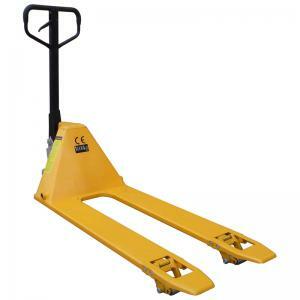 Semi Low Profile Pallet Truck Semi low profile pallet truck with a closed height of 75mm. 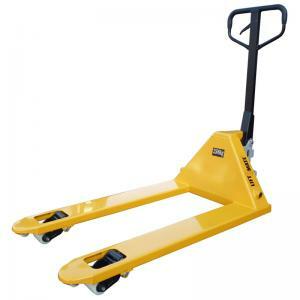 Load capacity of 2500Kg. 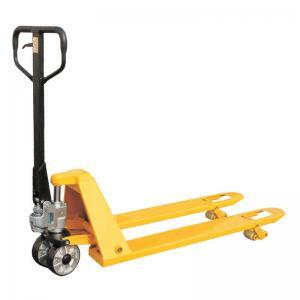 Low Profile Pallet Truck Low profile pallet truck with a closed height of 51mm. 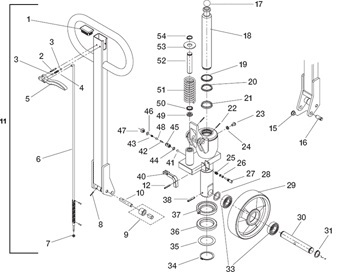 Load Capacity of 1500Kg.